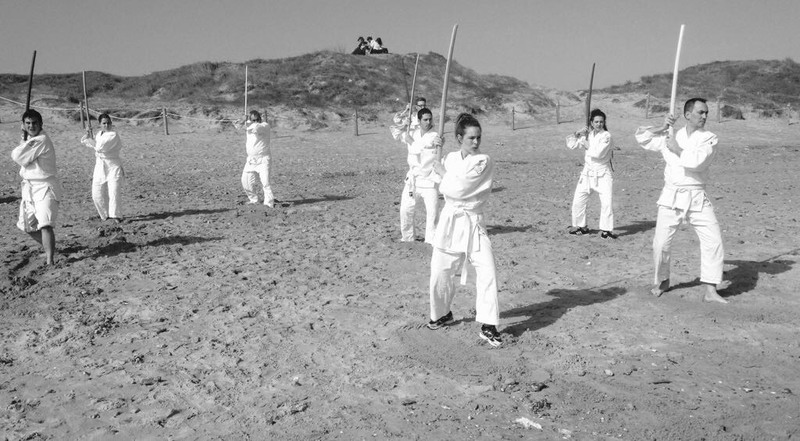 This dojo has been running since 2010. 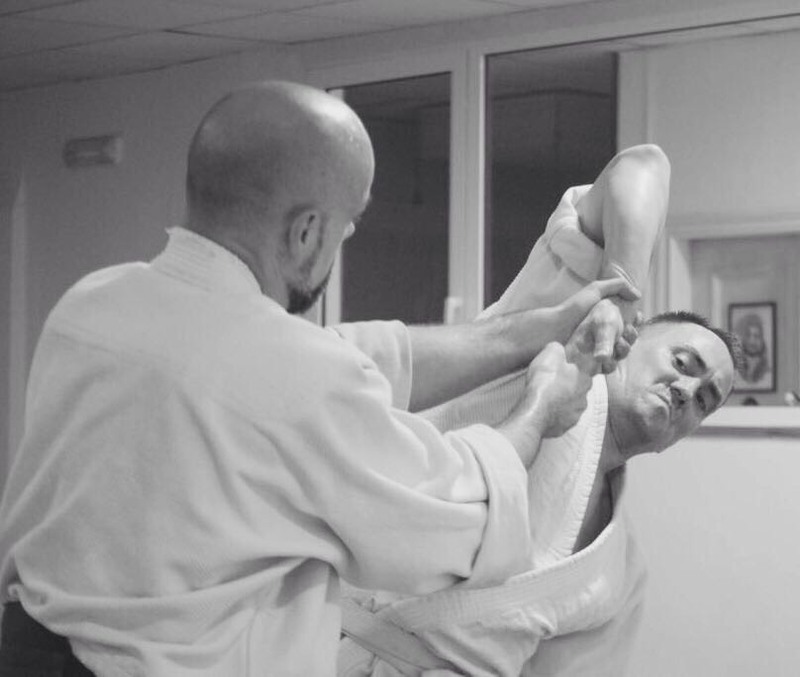 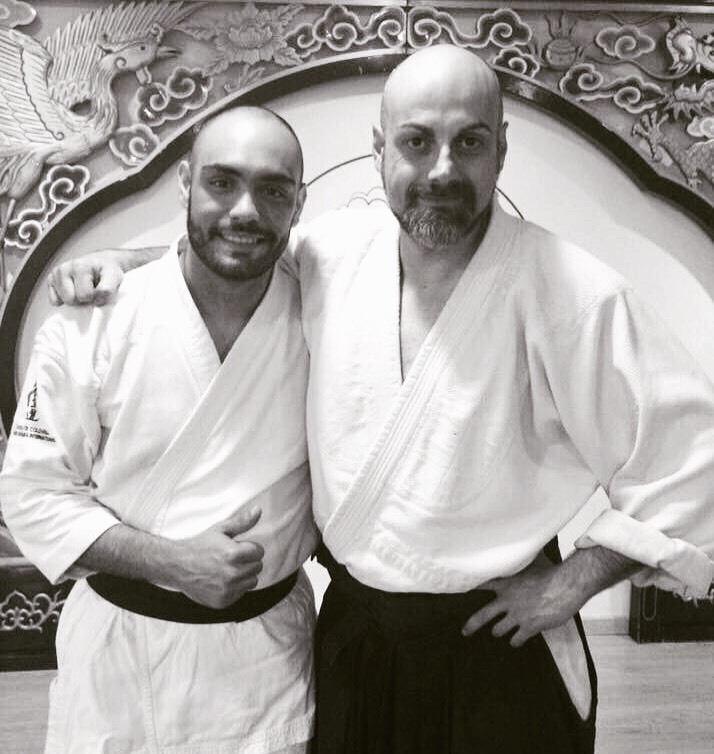 The chief instructor’s are Diego Lopez (3nd Dan) and Miguelangel Becerra (3nd Dan). 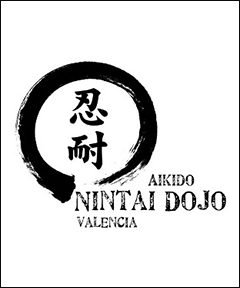 This Dojo is located in Valencia city.